Live well and rest easy at Lighthouse at Twin Lakes Apartment Homes. Set on professionally landscaped grounds featuring two serene lakes and tall shade trees, our community is crafted to accommodate your best life. 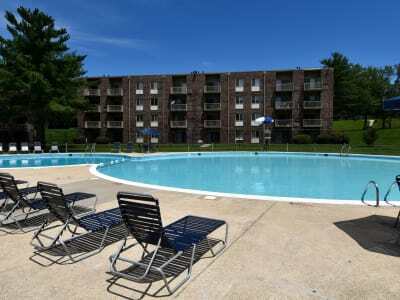 Your new studio, one, two, or three bedroom Calverton apartment offers a spacious floor plan with a relaxing den as well as an enormous balcony or patio where you can unwind. To complement the impressive interiors, our community also boasts an incredible array of world-class amenities. Strengthen and tone your muscles at the outdoor fitness park or in the state-of-the-art fitness center. If your dog lives with you in our pet-friendly community, visit the convenient on-site dog park for a game of fetch. In the summer, take a dip in the resort-inspired outdoor swimming pool. See for yourself how great life can be at Lighthouse at Twin Lakes Apartment Homes. Give us a call to set up a tour of our Beltsville, MD, apartments.